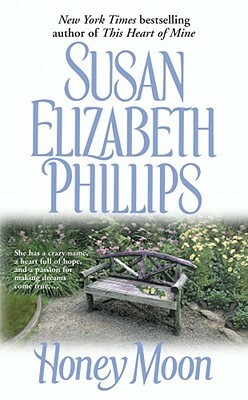 Susan Elizabeth Phillips is an international bestseller whose books have been published in over thirty languages. She’s the only four-time recipient of the Romance Writers of America’s prestigious Favorite Book of the Year Award, and a recipient of their Lifetime Achievement Award. Among her other accomplishments, Susan created the sports romance.